How green can Hawaii go? 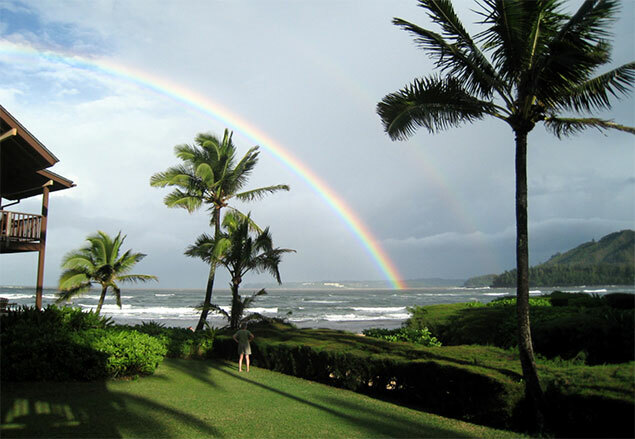 Hawaii is taking the “going green” movement seriously, as in 100% green by 2045. Can it be done?